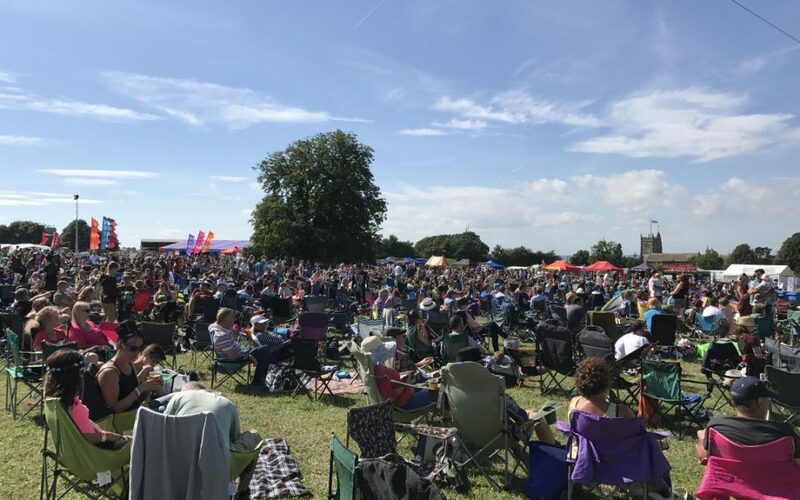 JR Event Services were called on at the last minute to provide onsite Event Safety Management and compliance for this Cotswolds based event. Having grown steadily in size over the last few years this event now sees 5,000 guests attend the two-day festival. With a selection of stages and a focus on family events the safety element concentrated on ensuring that the infrastructure was fit for purpose and that guests had an enjoyable and safe experience. A great community enterprise the festival continues to thrive.